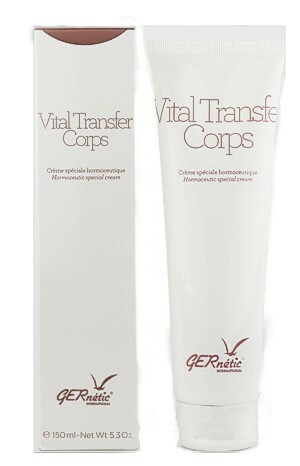 Eliminate impurities, refine open pores and rebalance oily skin with GERnétic's selection of purifying, detoxifying and balancing products. Cellular nutrition addresses the cause of oiliness by activating the skin's natural defences and repair processes. It clears blemishes, balances oil flow and smoothes the skin's surface. The result is a healthy looking complexion.